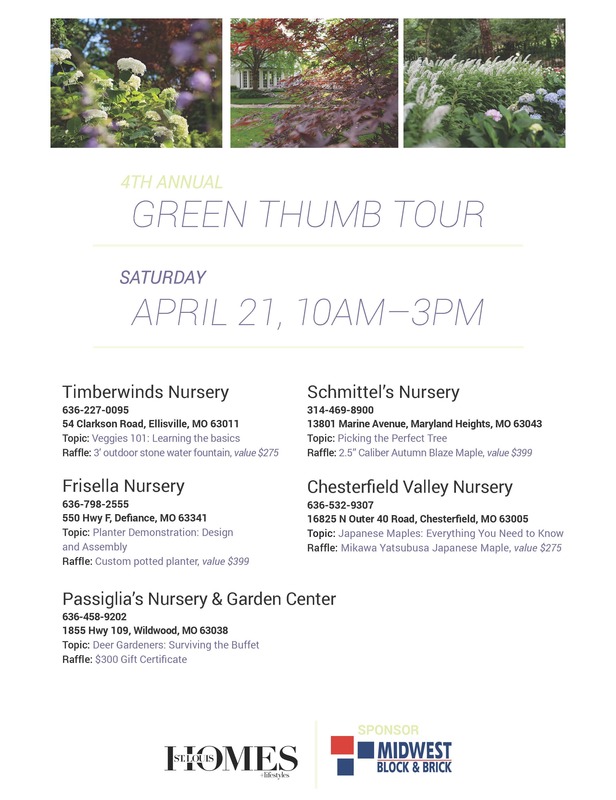 On April 21, Schmittel’s will be a stop on the 4th Annual Green Thumb Tour! We will be hosting a fun presentation on picking the perfect tree for your yard. 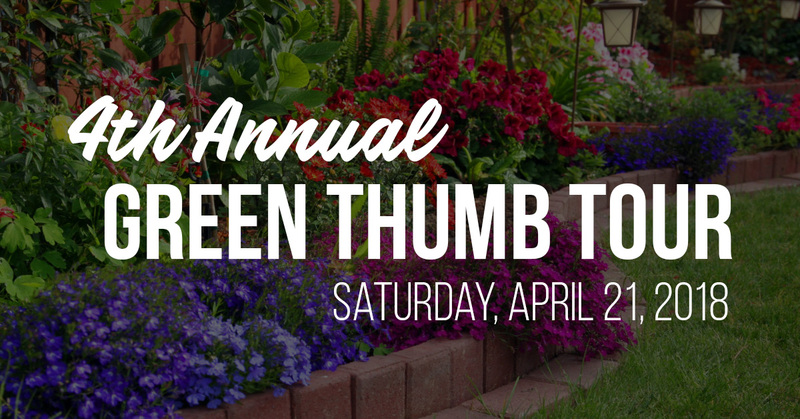 The Green Thumb Tour will run from 10:00 am – 3:00 pm. Make sure to stop by and enjoy complimentary food and beverages, as well as a chance to win a 2.5′ Caliber Autumn Blaze Maple, valued at $399.